In the upcoming months, there is a malicious, inevitable meteor that is hurling its self towards all the Sonia Rykiel beauty counters in Japan; making the brand go the way of the dinosaur. In the words that Kate and I have expressed to one another, "why can't we have nice things?!" Sonia Rykiel Beauty IS one of my favorite Japanese cosmetics brands...it's definitely in my top three and that is a profound statement because I don't like "categorizing" things. With that said, it's shameful that I haven't posted anything on said favorite brands until now. From left to right: Eyeshadow Duo 12, Perfect Eyeliner 03, Glowing Powder Blusher 03, Sublime Rouge 03. In the next several posts, I will be showcasing/reviewing on each product I own; so this more of a "look" post than a proper review. That being written, if there is something you've been eyeing from Sonia Rykiel, buy it! Because the brand is truly amazing, and it pains me that it's folding. Sonia Rykiel Fresh Gel Foundation SPF25 PA++ in 30. Sonia Rykiel Glowing Powder Blusher in 03. Mac Studio Sculpt Concealer in NW20 (under eyes and brow bone). Mac Pro Longwear Paint Pot in Utterly Becoming (all over the lid). The Champagne shade (in the inner corner and blended onto the inner half of the lid). 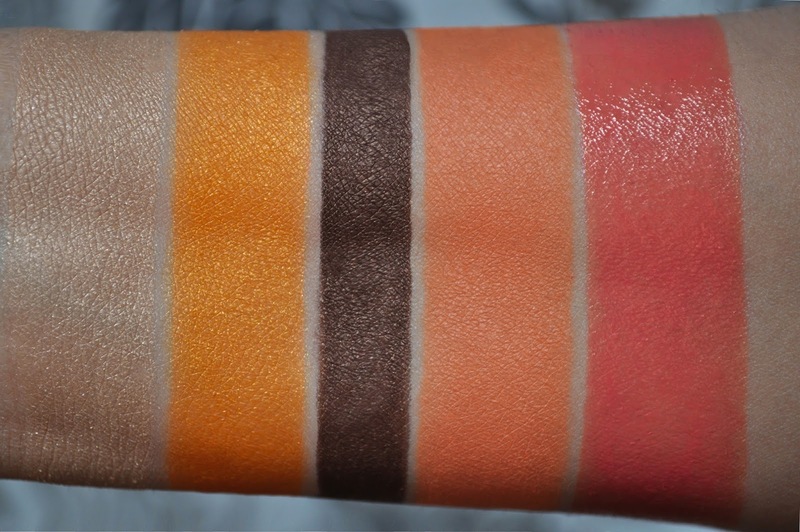 The atomic tangerine shade (at an angle, blended down on the outer half of the lid and crease, and lower lashline). Sonia Rykiel Perfect Eyeliner in 03 (on the upper lashline, used to tightline, and dotted along the lower lashes). Mac Chromagraphic Pencil NC15/NW20 (waterline). Mac Opulash Mascara in Bad, Bad, Black. Smashbox Hyperlash Mascara in Blackout. Sonia Rykiel Sublime Rouge in 03. EVERY PRODUCT from Sonia Rykiel is a gem; there isn't a single dud in the entire line. I use many Sonia Rykiel products professionally, and personally...I've been purchasing multiple backups of everything before the line goes bye-bye at the end of December or January. 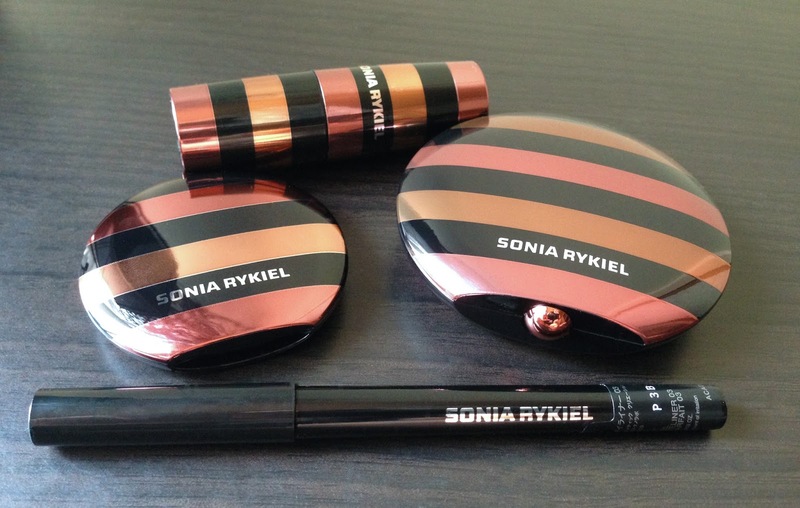 Have you tried Sonia Rykiel Beauty? Sonia Rykiel is one of my all time favorite brands. I recommend EVERYTHING! Oh no! Sonia Rykiel Beauty is folding?! Like this one, recently wanted to buy some crystal jewelry dress themselves,Swarovski boucles more like，but I do not know too many styles to pick that good, we help to the point. *cries* I can't find this brand's blushes or eye shadows anywhere! They got discontinued, but usually there's still something somewhere! Why?!?!?!!!!! I know, I'm still not over the loss of my beloved Sonia Rykiel. As far as I know, all the counters have been pulled, but you can try ebay or other online vendors.